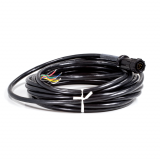 12' Long Cab Cable for the Agri-Tronix M3 Monitor. 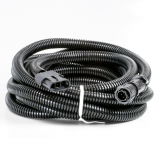 This is NOT an Extension Cable. 03p AMP Power Accessory Pigtail, Tractor Mount, 18"
Adapts gear tooth sensors to 4 pin amp speed input connectors.